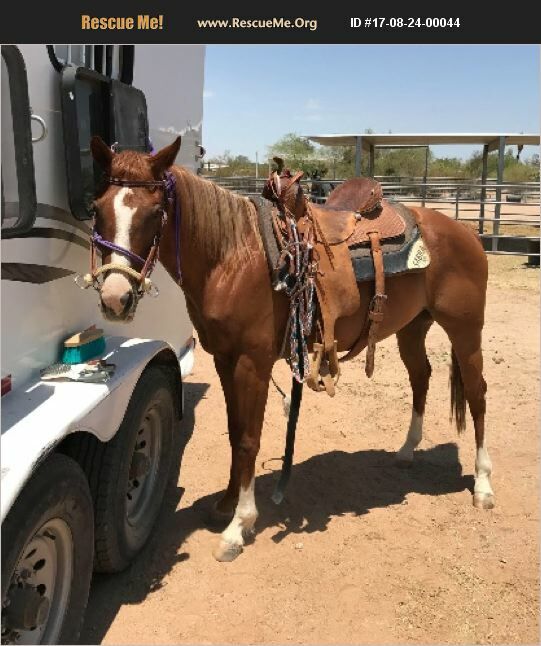 Cyrus is a 6 year old Quarter horse/Pony. She is sound and green broke. Very calm under saddle. Quick learner. She stands tied, saddles well, good with her feet, very easy to catch/lead. Pocket pony! UTD with shots, wormer and teeth have been floated.